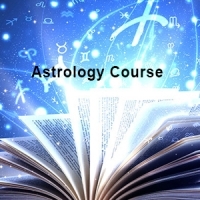 In this course, we give introduction that, what astrology is all about in real terms? 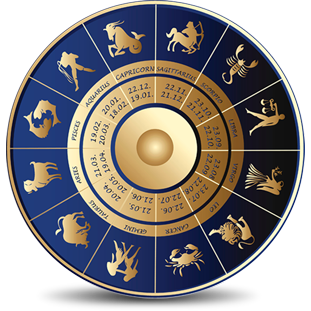 Indian astrology depends on the place and time of the event like birth of a person or beginning of some auspicious work etc. 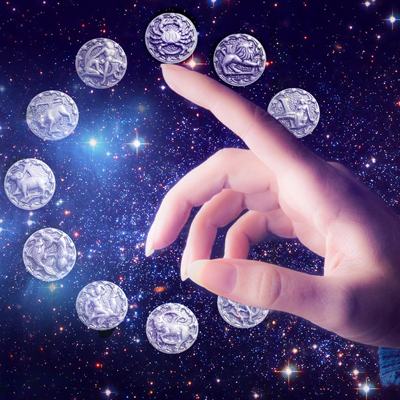 The position of stars, planets and constellations in the sky has a direct effect on human psyche and therefore, any such reading of astrological chart can help a person to guide him for further future actions to get the best results. We also teach the students, how astrology works on a personal level. In this we teach the mathematical calculation i.e. Ganit and the effects of some certain planets according to their nature i.e. Phalit. Conjunction of various planets bring different types of results and an astrologer should be enough qualified to see these readings and advice the person. When some planet travels through another planet or constellation, it is called a transit. During a transit, planets come into conjunction, and they effect the people and society at large. If the transit is positive then it benefits all round development. But if the transit is negative, it effects in a drastic way and thus remedial measures should be taken in account. The knowledge of transit, helps in determining how to cope with the adverse situations. Due to different conjunction of planets, a person can suffer from various ailments and diseases. The branch of astrology which deals with this is called Chikitsa Jyotishh Shastra. It tells us about the facts, why a person suffers from diseases and what the ways to come out of these diseases. Also under this, Yoga Astrology helps in prevention and cure of certain physical problems too. This is also known as Prashna Shastra. In this science, a questioner asks questions regarding his life and according to that particular time, a chart is made and thus his questions are replied. It is a very interesting way of determining the future events and there solutions. Your answer is derived by calculating planetary positions in the moment you ask the question. Your birth details are not required.